The New York Film Festival has announced its main slate. The fest runs September 28-October 14. One of the offerings that caught my eye is the documentary “Monrovia, Indiana,” directed by Frederick Wiseman. 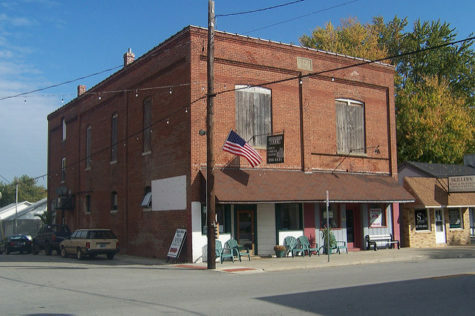 Monrovia (population 1400), in Morgan County, founded in 1812, is primarily a farming community. The film is about the day-to-day experiences living and working in Monrovia, with emphasis on community organizations and institutions, religion and daily life in this farming community. The movie will be shown on PBS in 2019. Daniel Day-Lewis Praises A Critic!